Charlie has served in Southern Baptist Churches for over 40 years. 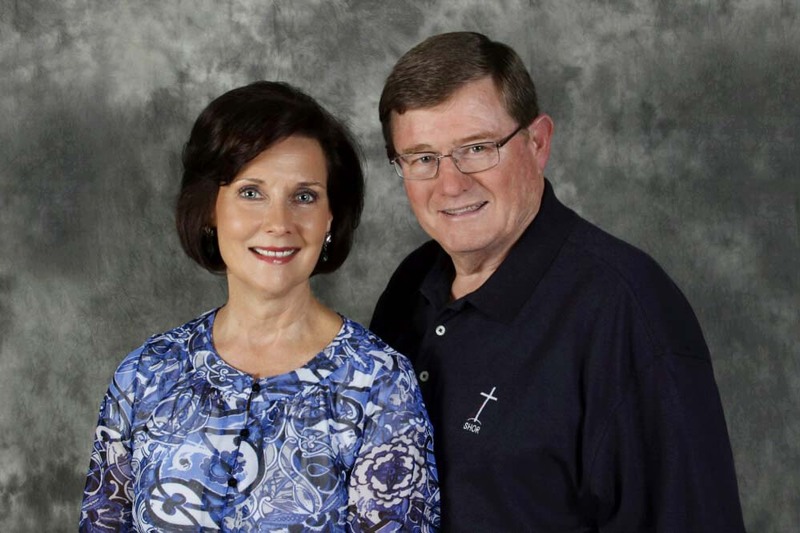 He has served as pastor of five churches in Mississippi, Tennessee, and Louisiana. He has been a staff member, a pastor in both rural and suburban communities, the pastor of a church plant, and an interim pastor. Charlie also served as director of Practical Missions and instructor of Church Evangelism at Mid-America Seminary as well as adjunct professor in Ministerial Counseling. His wife Suzanne has served alongside him in preschool, children’s, youth and women’s ministry. She understands the needs of a pastor’s wife and her children. She has begun women’s ministries in most of the churches where they have ministered. Both have provided Biblical guidance widely during their years of ministry. In their church service, Suzanne has taught Sunday School classes, led Women's ministries and Bible studies, directed pre-school services, directed VBS, and offered Biblical guidance widely. She taught a class for pastor's wives at Mid-America Seminary for 2 years. Charlie, also, has had a varied ministry of counseling and counseling training during their years of service. B. S. degree from Centenary College, Shreveport, LA in P. E.
*Prior to the ministry, Charlie was a stock-broker with Merrill Lynch (1973-75) and played professional (minor league) baseball with the Houston Astros Organization (1969-73). Dr. Gray is the President-emeritus and Professor of Evangelism at Mid-America Seminary in Memphis, Tennessee. He served as President for 25 years after serving as a full-time evangelist and Southern Baptist pastor. 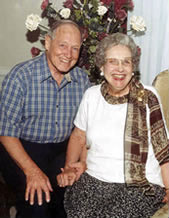 He and his wife have spent over 65 years in active service in ministry pouring their lives into those who are preparing to serve in ministries locally and around the world. Dr. Allison’s wisdom and experience are shared assets to our retreats.